Indigenous Peoples and rural communities occupy more than half of the world’s land, but they legally own just 10 percent of land globally. 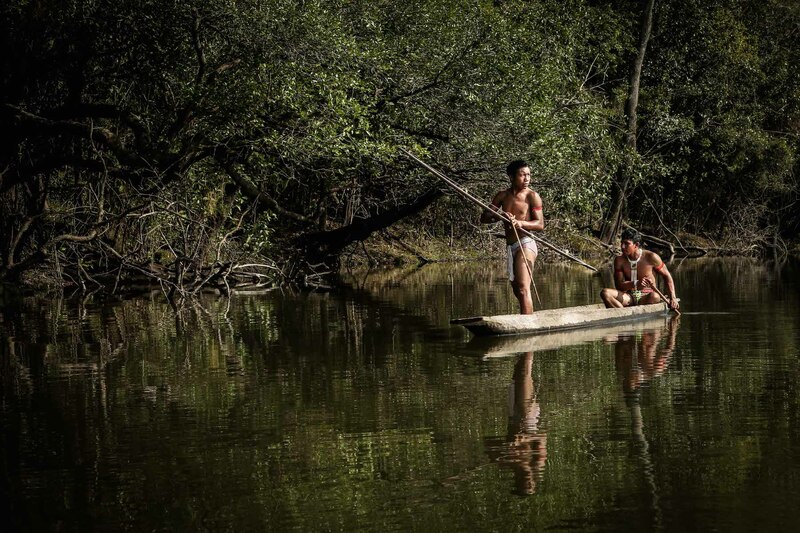 Increasing global demand for natural resources is intensifying competition for land across the developing world, pushing companies onto territories that many Indigenous Peoples and rural communities have sustainably managed for generations. Communities are now racing to protect their land rights, but there are clear inequities in these procedures. New WRI research finds that across 15 countries in Latin America, Africa, and Asia, rural communities and Indigenous Peoples face steep challenges to formalizing their land rights. There are significant differences in the barriers that both groups face – disparities that give companies a clear advantage. While communities can wait decades for legal titles that may never come, companies acquire land or begin operations on their territories in as little as 30 days. The resulting conflicts over contested land can last years, displacing communities and creating significant legal and economic risks for companies. This event draws stakeholders from governments, companies, civil society, and the environmental community to examine the inequities in land acquisition across the world, and identify ways countries can simplify complex procedures.